6024 King Edward I is the only working example of the famous Great Western ‘King’ or ‘6000 Class’ locomotives. 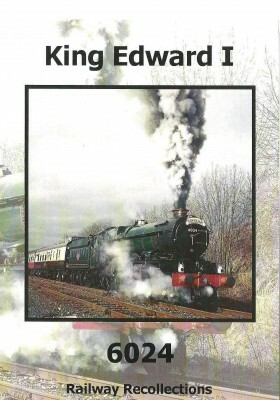 No.6024 King Edward I is the subject of this updated dvd of its preserved life. Sold for scrap in 1962, the locomotive went to the scrapyard at Barry, South Wales owned by Woodham Brothers. 6024 languished there for eleven years until purchased by the 6024 Preservation Society Ltd in 1973. 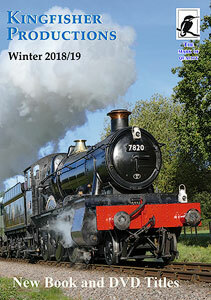 For the next fifteen years the society restored the locomotive back to its main line working condition at the Buckinghamshire Railway Centre after which it made its re-entry to the main line steam special market. At Quainton Road, 6024 is seen on home ground at the Buckingham Railway Centre, and in the cab, as the engine is run-in after restoration. 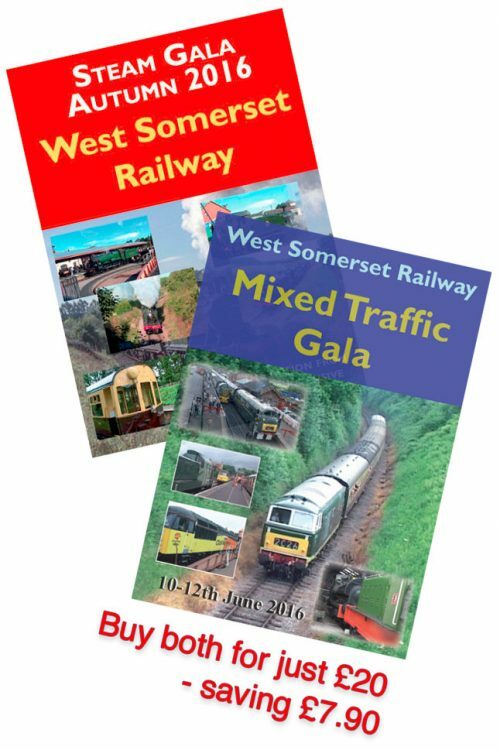 On test and first main line tours, on test at Litchurch Lane, Lapworth and Banbury. Then a triumphant return to the main line at Tysley. 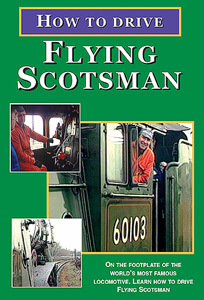 The Welsh Borders, a favourite route of the Kings, it was the only GW engine to work on the main line in the summer of 1990. 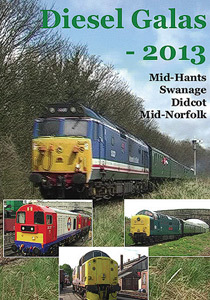 Footage of locomotive preparation at the Didcot Railway Centre and subsequent departures. Steam out of London & Gloucester, a round-up of the other main line routes the King worked over during a memorable period on the main line. 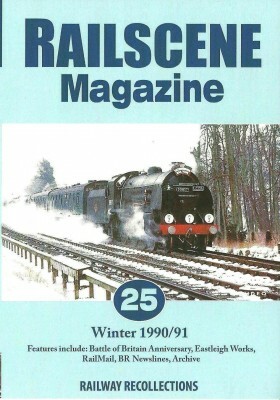 We see it in action in the late 1980s and 1990s with its first main line ‘ticket’, followed by sequences up to 2002 after its second overhaul period which brought King Edward 1 back to the network in 1997.